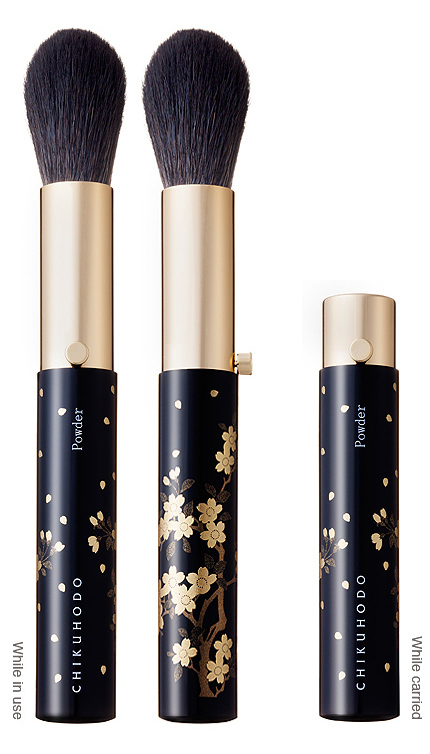 A portable powder brush with a gorgeous handle fully lacquered in the style of Ishikawa Prefecture's traditional craft Yamanaka lacquerware. 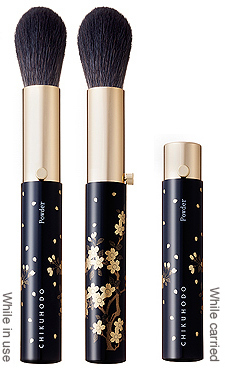 You can enjoy the soft and smooth touch. 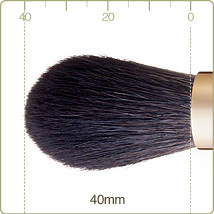 It can also be used as a blush brush.